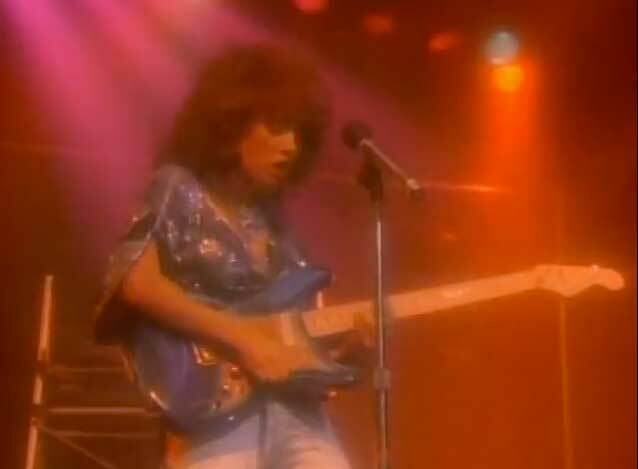 Teena Marie – Lovergirl – Official Music Video. 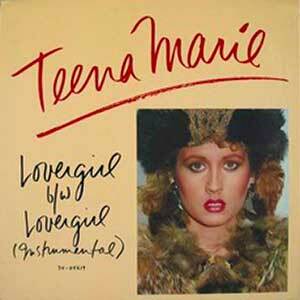 The first single from Teena’s 1984 album, Starchild. It reached number 4 on the Billboard Hot 100 chart in the U.S. and #13 in Canada.